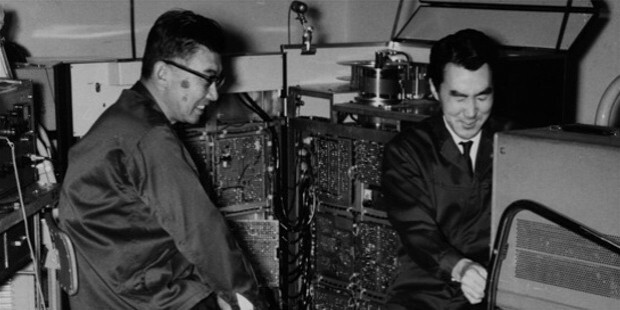 The Sony Corporation was founded by Akio Morita and Masaru Ibuka in the year 1946 and registered as TTK (Tokyo Telecommunications Engineering Corporation). They started off by borrowing $500 to start developing consumer products. Their first product was a rice cooker which was a major failure and was unable to live up to its expectations. It grossed nearly $6500 in sales but was only able to bring in profits of $300. But they were not discouraged by their failed attempt and went on to invest more capital for research. 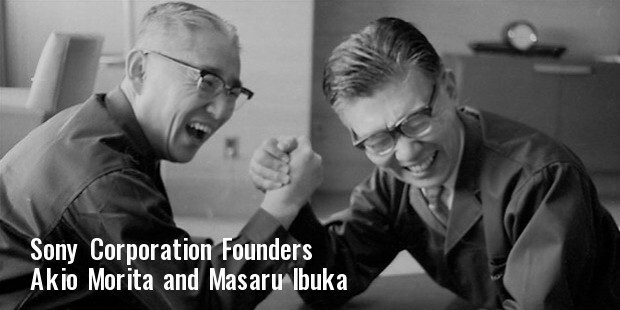 They were focussed on developing consumer products that would be useful to the population in Japan. In 1950 their first product that released was the tape recorder which was a replica of an American model that Ibuka had seen at the Japanese Broadcasting Corporation. There was not much demand for the product until they marketed the product by giving away copies of the Japanese translation of ‘Nine Hundred and Ninety-Nine Uses of the Tape Recorder’. When people released that this was such a useful product, the local people ahead to buy the product and this made the product a huge success. With large orders coming from corporate companies and media houses, the company had to move to a larger facility to increase their production. In 1952 they added the transistor into their device and called the TTK radio as ‘Sony’. They used the term Sony because it came from ‘Sonus’ which is the Latin word for sound. In 1995 the company began mass-production of these Sony radios. This product became a rage among the common folk and beat the sales of its previous product by 1000%. 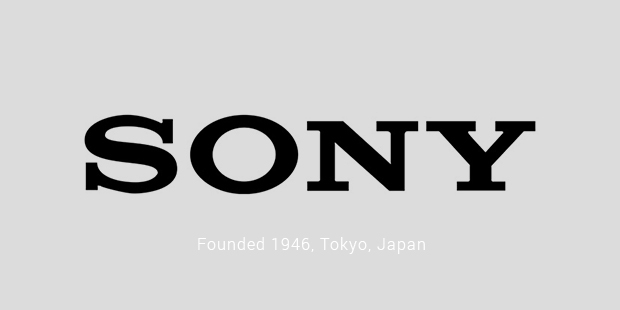 As the name Sony began to become familiar with the people, the founders decided to name the company as ‘Sony Corporation’ in January 1958. The next decade they dominated the market with their videotape technology. 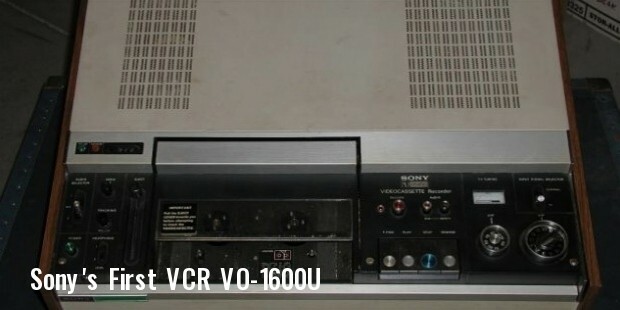 In 1971, they released the first VCR (Video Cassette Recorder) which received an Emmy award for engineering brilliance. In 1979 came the turning point in Sony’s career. They developed a compact cassette tape player that was paired with light weight headphones. This device was called the ‘Walkman’ and could be used to listen to music while walking. This device became such a big hit that people used the term Walkman to describe cassette players that were produced by their competitors as well. In 1982 after lots of revenue being spent on research and development, Sony created the ground breaking product called the CD (Compact Disk) Player. In 1985 they introduced the Video camera which soon became the best seller in many markets including North America, Europe and Japan. In 1992, Sony’s total revenue stood at $1.3 billion. In 1984 Sony released its mega-successful video game PlayStation for the first time. Sony ventured into producing television screens, Smart phones, Laptops and met with equal successful in all its new ventures. 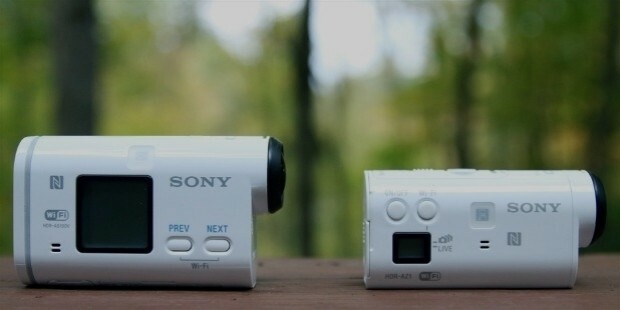 Sony’s quality has been the backbone behind the immense trust that people have on their products. As of 2013, they have more than $70 billion in yearly revenue. Sony has been a company that has been able to always anticipate the demands of the consumer and create revolutionary products to satisfy the customer. 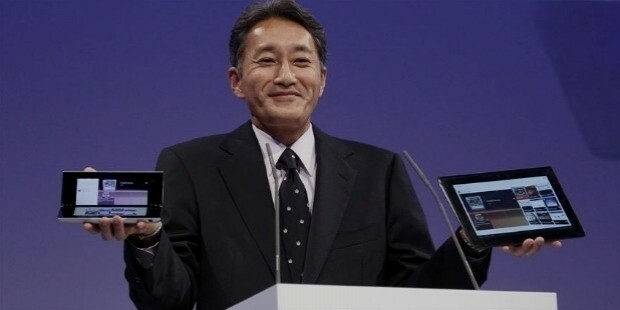 Sony has been a company whose success cannot be replicated in the decades to come.